We have all heard about 5G being launched in 2019/2020 across the Globe, but what is 5G and how much of an improvement will it be on 4G? What are the benefits of 5G networks? Will 5G work with my existing phone? When will 5G be available in the US? 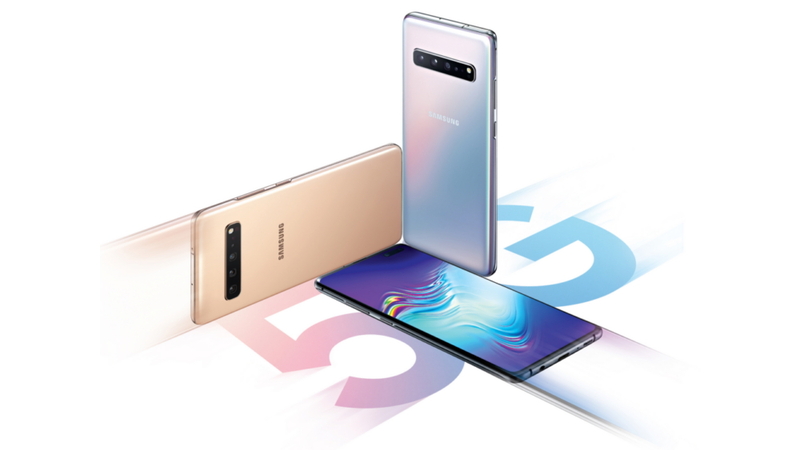 When will new 5G phones be available to buy? 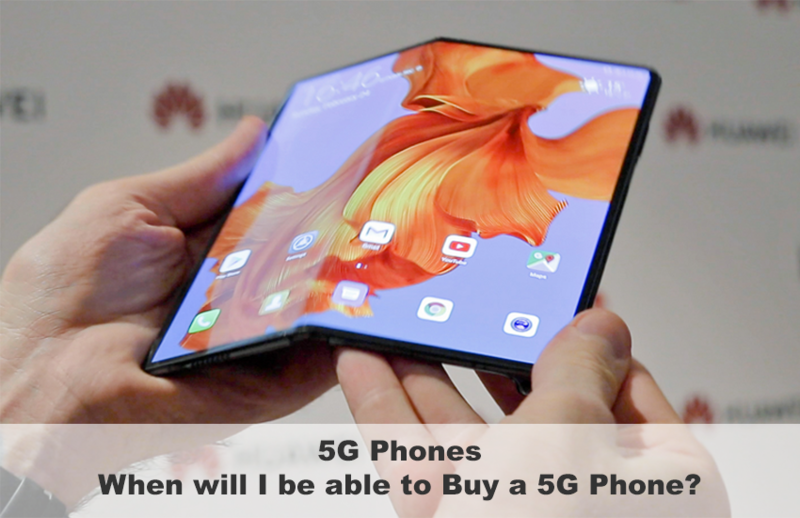 We talked about the Galaxy Fold, the world’s first folding phone being launched this month and this may also have the 5G as well as the 4G chip We will wait and see! So, is it Worth The Upgrade or Should You Wait to Buy One? Should You Wait to Buy One? What to do if You Want to Upgrade to a new 5G Phone?